The PS4 generation has seen new IPs coming to life, like the outstanding Horizon: Zero Dawn. 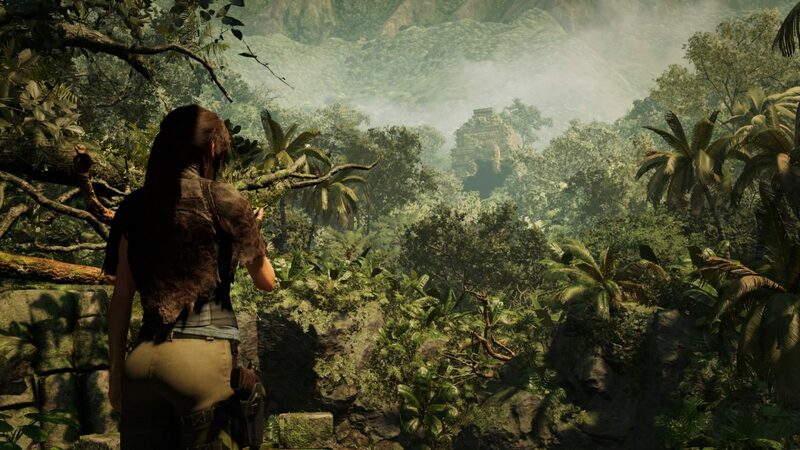 Sadly (or luckily, depending on one’s point of view), it has also seen the end of many other interesting sagas: Rocksteady’s Batman, Uncharted, Yakuza and now even Tomb Raider, have reached the end of their path. Tomb Raider reboot indeed brought some fresh air in a series that has become stale as years went by. Surpassed in every aspect by a certain Nathan Drake, little could Lara do with games like TR: Legend (PS2) or TR: Underworld (PS3). When finally we put our hands on the 2013 version, we all cried out at the miracle, welcoming the new Lara and hoping she would soon be able to take back what was hers. 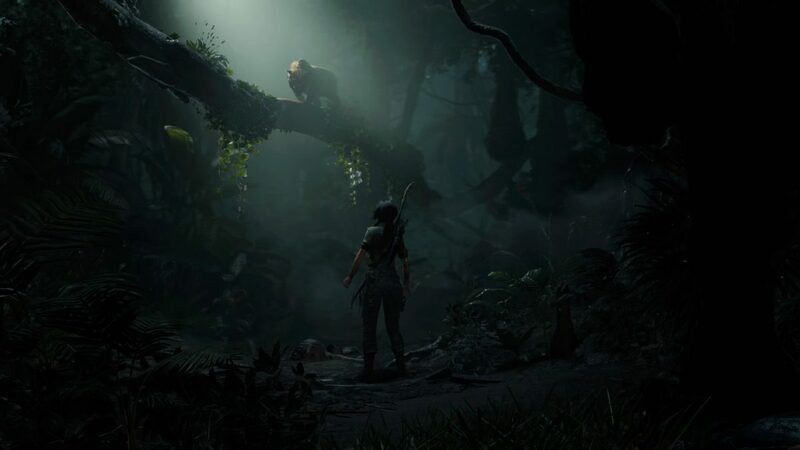 I personally think that that reboot, on the Island of Yamatai, keeps being the best of the entire (new) trilogy, but I must admit that Rise of the Tomb Raider and the present Shadow of the Tomb Raider are not that bad either. So, after the lost Island of Yamatay and the icy Siberia is now the time to go back to some South American jungle, a location that, although not my personal favorite, is always interesting or at least iconic. Lara is now an experienced adventurer, and besides confronting her personal demons (namely, her parents’ death) she is still on hot pursuit of the enigmatic Trinity association. 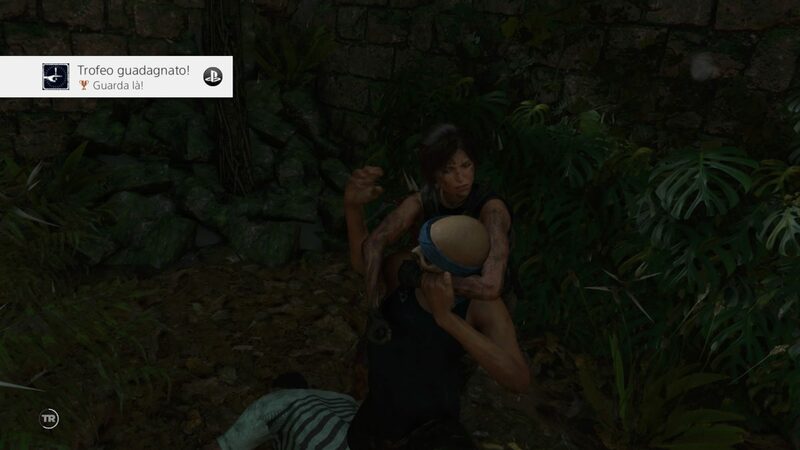 Actually, young Lara is trying to stay ahead of them in an attempt to put her hands on a lost artifact while avoiding to be killed. As in the previous chapter, her friend Jonah will be at her side. Actually, Jonah was helping Lara since her venture in Siberia and now, two (fictitious) months after coming back from those icy landscapes, they are trying to finally stop Trinities activities (also involved in Lara’s parents’ death). 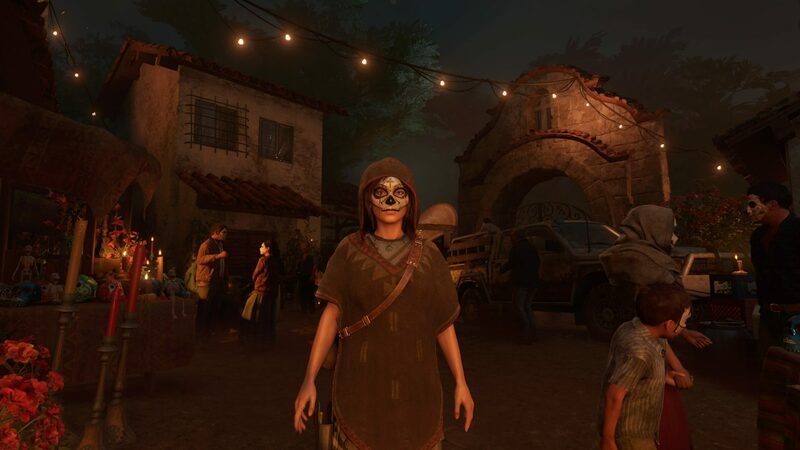 Their search brings the two to the Mexican village of Cozumel, where Lara finds a holy dagger and references to a Peruvian hidden city. 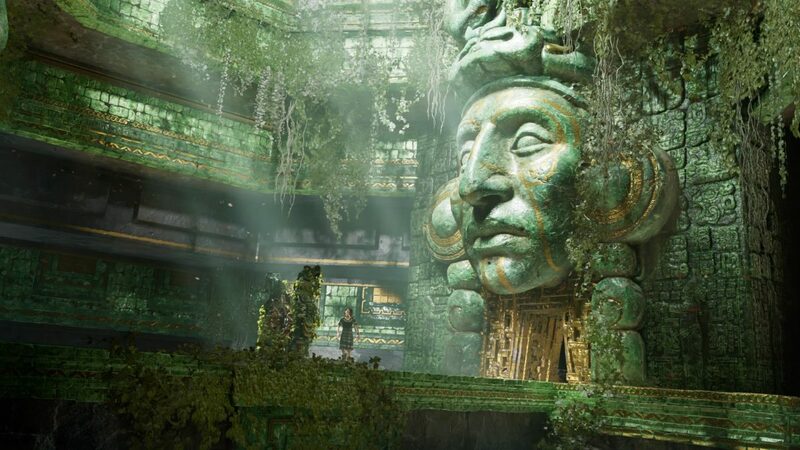 While trying to hide the dagger from Trinity’s hands Lara ends up unleashing an ancient Mayan curse and becomes responsible for a cataclysm that destroys Cozumel. 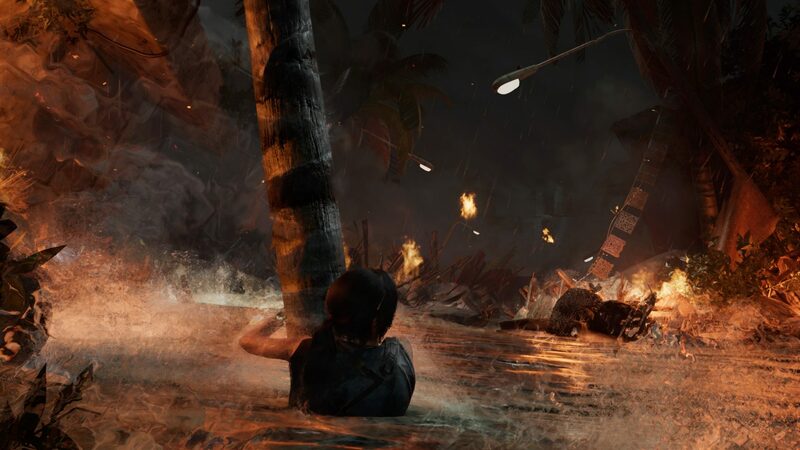 After escaping Trinity, Lara and Jonah are caught by a massive storm, but despite the plane crash they manage to get out alive. 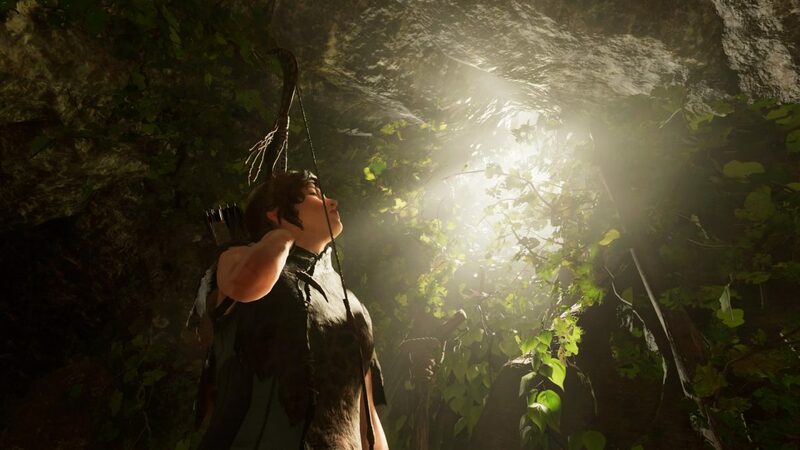 From that point on, Lara will need to come one with the jungle to escape the paramilitary organization, save herself and reverse the apocalypse she has unleashed. 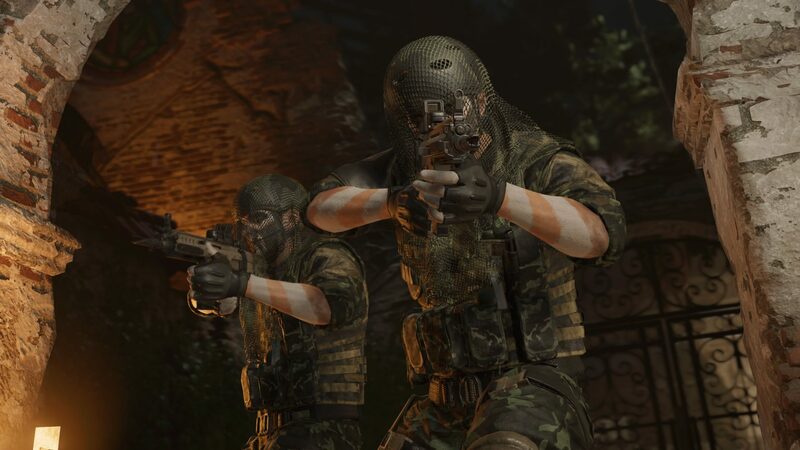 Outnumbered by Trinity’s Forces, Lara will often need to opt for a stealth approach to the situations to the point which, if you are running for a Platinum, you could actually miss combat-related trophies. 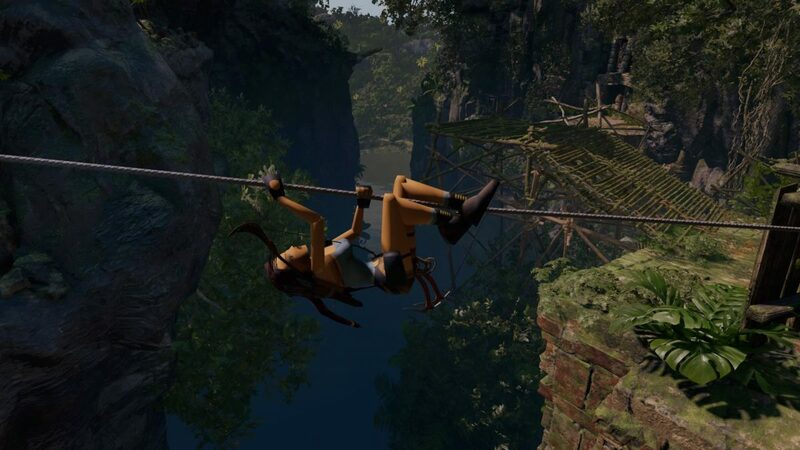 Aside from trophies though, it is a fact that the nature of the story forces you to focus more on exploration and puzzle solving than to confrontation, in a way that really takes the player back to the origins of the saga (you can also select a nice TR2 skin). As usual, the game sports a skills tree where skills can be acquired buy once you have enough XPs, in-game marketplace where to buy goods, supplies and weapons and a subquest system that allows you to gain some extra points while improving your knowledge of the in-game world and its inhabitants. Also, it features optional tombs that, once completed, will unlock specific abilities on the skills tree. Of course, I will not unveil how the plot turns out, but during the game, Lara will finally become the full-fledged raider, as we used to know her when we were younger. The reboot trilogy is now officially over, and it ideally ends where Lara started her adventures more than 20 years ago on the PS1. 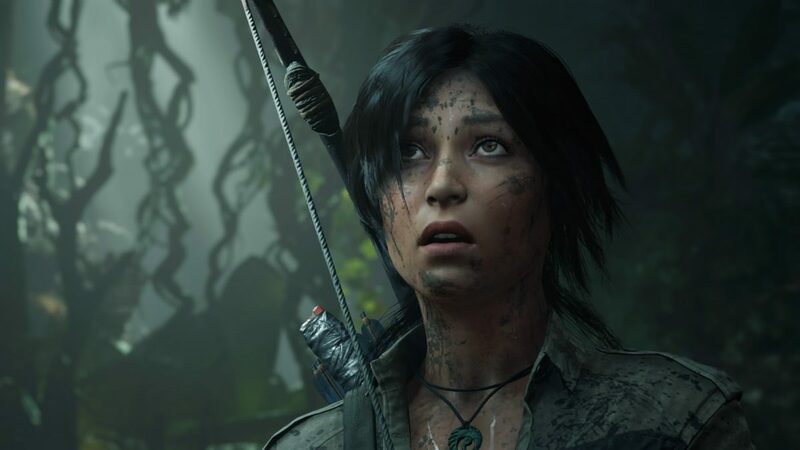 In my humble opinion, from now on two options are probably available: re-rebooting the original chapters for new/next-gen hardware, or starting a spin-off branch with this “new” Lara. There is actually a third option: hand over the product to history and invent a new IP. Which option will devs choose, only time will tell. For the time being … enjoy the game. It may not be the best of all Lara-themed games but surely is a good one. The real Tomb Raider is born again! Afterword: If you are wondering why I just gave an 8 instead of a 9 (or possibly more), it’s because this chapter had all the right credentials to become the best one of the entire saga. 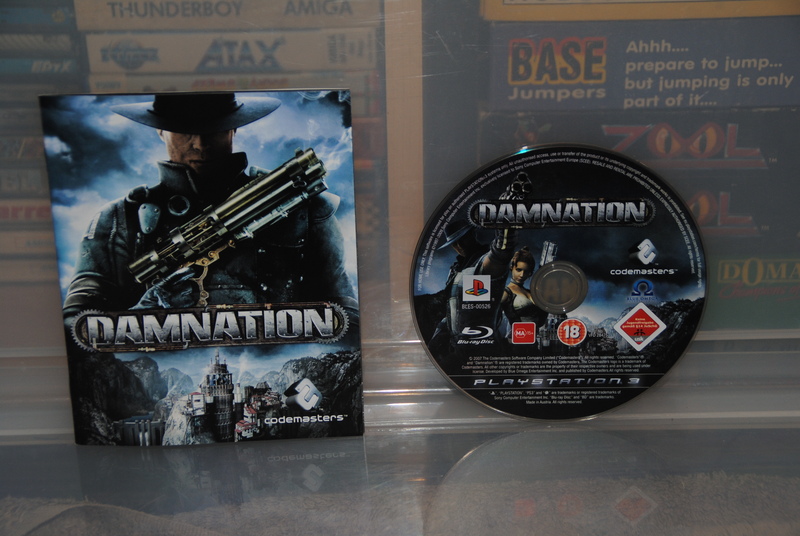 The game engine was now perfectly polished, the graphics at its best and the character progression system was more than refined. Sadly, most of these features were not fully used, and the character introspection relegated to a secondary role. 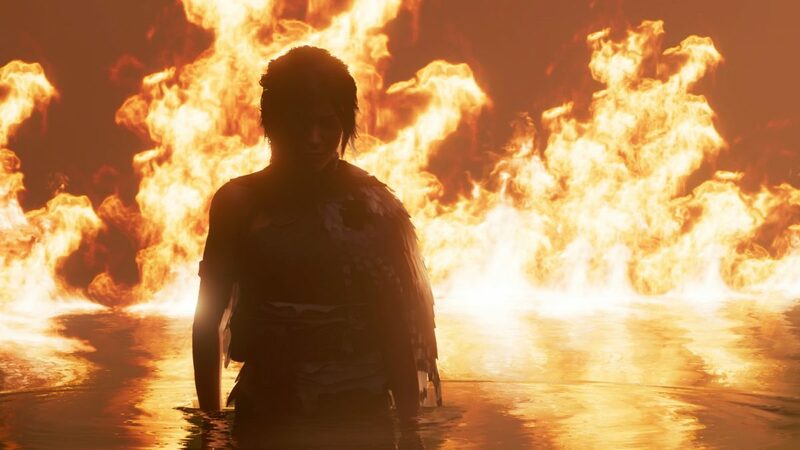 As a result, and despite all these years (and the two previous chapters) Lara still constantly shifts from fierce and furious to lost and naive to the point that, when you finally reach the game’s end, you still feel that something is amiss. From a certain point of view, it all feels like a missed opportunity.